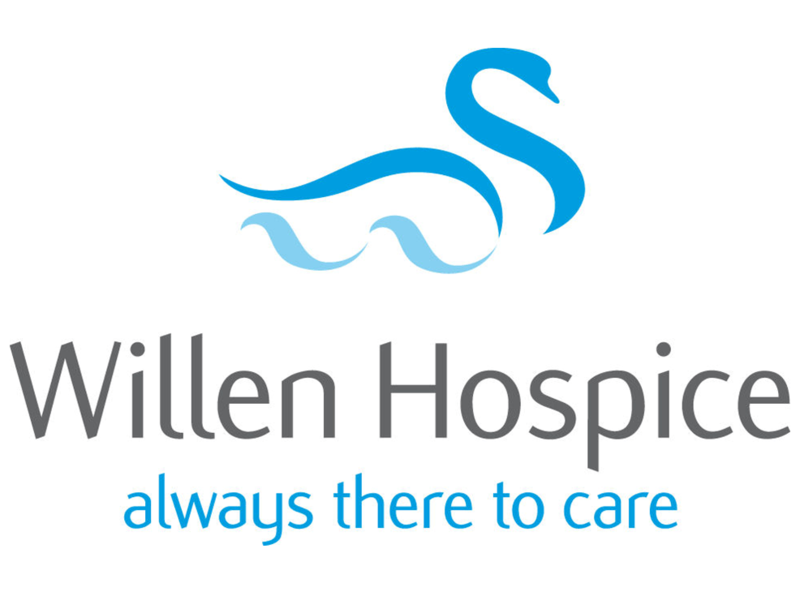 Willen Hospice is a registered charity that provides specialist care to patients living with life-limiting illnesses, and support for their families in and around Milton Keynes. We offer compassionate, specialist support for patients, families, friends and carers at no cost, both at the Hospice and in their own homes. All of our patients are given a personal care plan and are treated as a special part of the Willen Hospice family. Dedicated teams provide a range of support including treatment at the Hospice or in patient’s homes; bereavement support for family members; and therapeutic services. We also work closely with GPs, hospitals, community nursing staff and social workers to make sure that our specialist care is practical, informed and supportive at all levels. Our vision is to always be there to care. To provide that care free of charge, we rely on the generosity of the local community in helping raise £4.7 million every year – that’s £9 every minute of the day. We aim to make fundraising as fun as possible so keep an eye out for our many events and challenges throughout the year.